We know how much you all enjoy quizzes, so we prepared a Trivia Quiz for you!!! 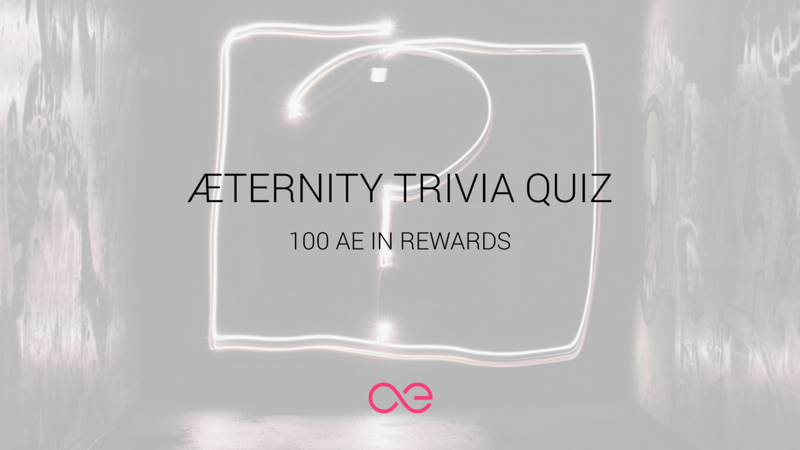 Test your knowledge about æternity and earn AE tokens in the first Telegram trivia quiz. What’s the function of this game? You can’t visit Twitter. How can you play this game?